Paris – The French Minister of Foreign and European Affairs received the Secretary General of the Union for the Mediterranean Youssef Amrani for an update on the progress of the Union for the Mediterranean, as France is the Co-President. Alain Juppé emphasized on the need to provide the UfM effective parameters to meet the expectations of the developing countries, and to be coherent with other initiatives in the region. The Minister also welcomed the new impetus made by M. Amrani since he assumed his position as Secretary General of the Union for the Mediterranean in July 2011. 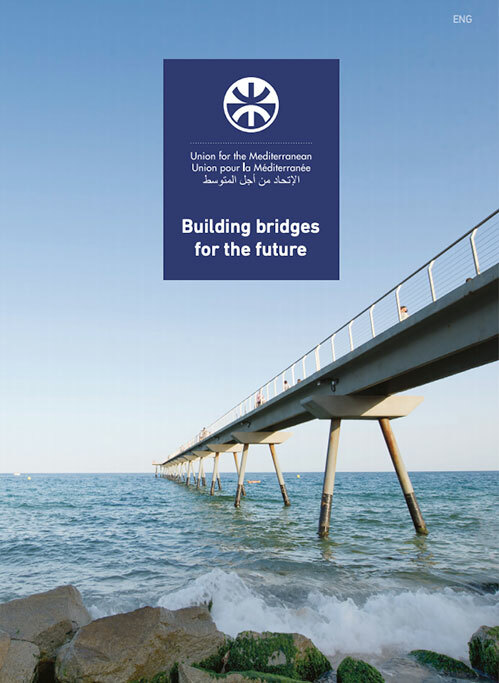 The Union for the Mediterranean will become an effective regional multilateral instrument. Youssef M. Armani presented the vision of a Mediterranean Union built on a comprehensive multidimensional Mediterranean relations, oriented towards promoting growth, employment support, such as the business incubators and regional development. This approach emphasizes on youth development and empowerment of women. 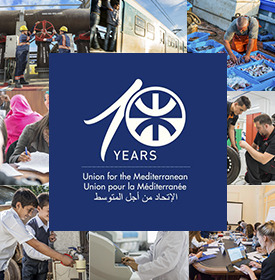 The Secretary General said that the Union for the Mediterranean is now a dynamic upward: it materializes projects to bring more consistency, more proximity, and more regional integration. The Minister of State and Secretary General have especially referred to specific projects that the secretariat is promoting and assisting in sourcing funding, in addition to the water desalination plant for Gaza or networks of transport and energy.